This is Traditional Japanese Vegan Cooking page. 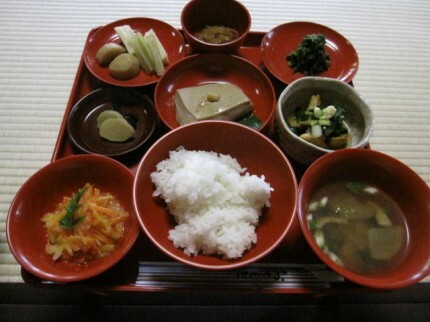 It is Japanese Buddhist monk food. They don’t use animal protein but vegetables and that is why they established Miso or Shoyu (soy sauce) etc. If you want to learn more about Shojin ryori history, go to this page. I am going to post Japanese Shojin ryori recipe on this page. 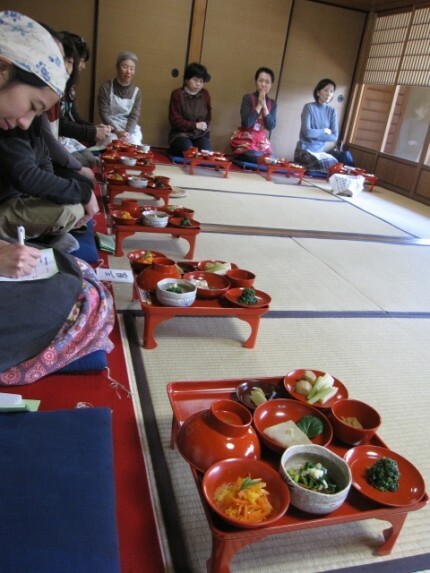 Those are what I learn from Japanese monks and Buddhist temples real ordinary Japanese Shojin Ryori what they are eating now.